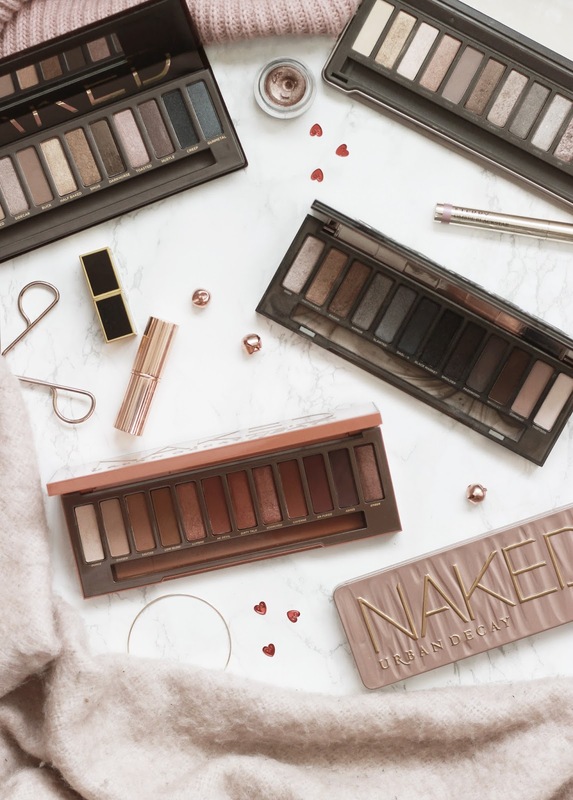 The Urban Decay Naked Palettes* are renowned in the beauty industry, being labelled as one of the most used, loved and purchase palettes of all time. This is for a very good reason too as I've been collecting them for several years now, Urban Decay sending over the first Naked Palette to complete my collection. 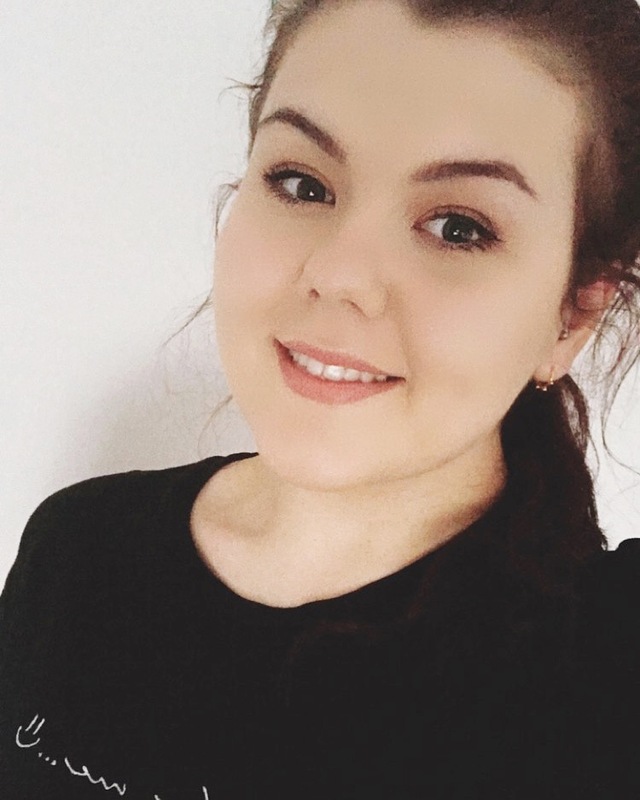 I wanted to share my thoughts on all of them, telling you which ones are my favourite and the ones best for different looks. First up is the Naked Smokey offering, a palette I haven't got much use out of recently. The shades are darker, more blue in tone and can create very intense looks which is something I no longer reach for in a palette. When I first got my hands on this I was smitten, but over time it's sort of gathered dust at the back of my drawer - Maybe I should pull it back out? Next is another palette I don't reach for much anymore and that's the Naked 2 pick. I never bought the first palette because of the packaging, so instead went straight into number two, now that I own the first one I regret that decision as the original suits my complexion far more. The Naked 2 does have a broad range of shades and all of the Urban Decay palette cannot be faulted in terms of formula, finish and pigmentation, it's just one that I don't reach for often. Now we're getting into the good stuff, the three palettes I would recommend to everybody. Starting with a long serving favourite of mine, the Naked 3 Palette. It's pink in tone, extremely pretty and actually more suitable for day time wear than you may think. If you're not ready to go all in with warm tone eyeshadow then this one is great as the mauve shades and shimmery hues can be worn with ease. On a side note, the packaging which is a tin, is great as it's not flat like the Naked 2, so it shows less of the scuffs, scratches and dents. Next is another favourite, the Naked Heat Palette, the newest release, but one that has had me smitten. There's no denying that it's different to the other picks, but the deep browns, soft matte browns and deep reds are so gorgeous. I know it's difficult to pick which one is your favourite, but this and the original Naked has been in my makeup bag constantly recently, so I'd definitely say it was between these two. 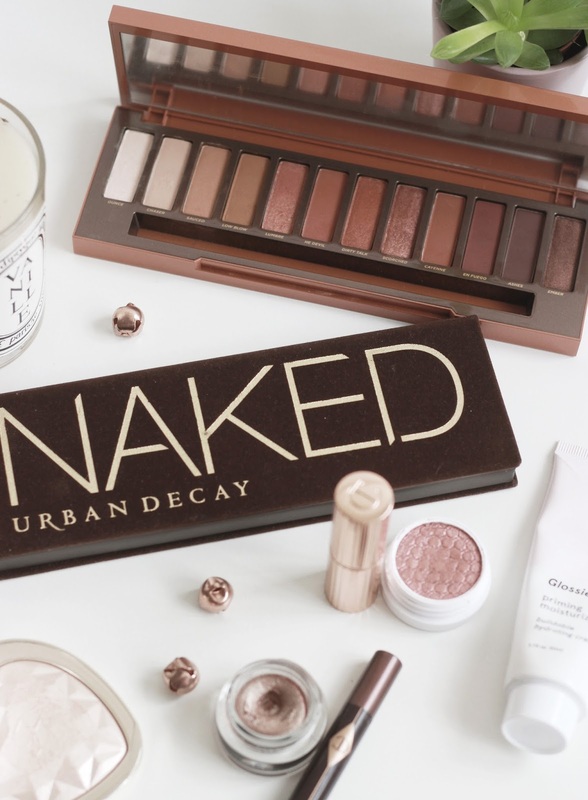 What is your favourite Urban Decay Naked Palettes?